Blood pressure targets below 130/80 and below 140/90 mm Hg are associated with similar renal outcomes among non-diabetics, meta-analysis shows. 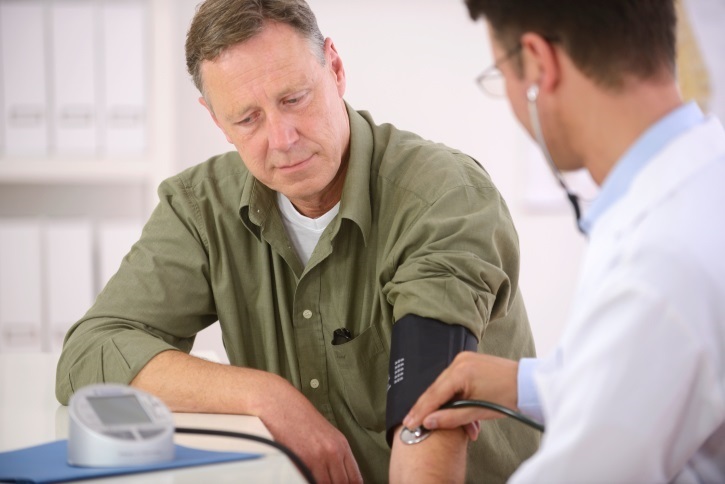 Controlling blood pressure (BP) to a lower target of less than 130/80 mm Hg does not prevent chronic kidney disease (CKD) progression in patients free of diabetes, according to a new systematic review and meta-analysis. An optimal blood pressure target for this population still needs to be determined. The investigators based their meta-analysis on 9 randomized controlled trials of 8127 patients with follow-up times of 1.6 to 7.0 years. Over a median follow-up of 3.3 years, renal outcomes were comparable for patients attaining the lower BP (below 130/80 mm Hg) compared with the standard target (below 140/90 mm Hg). 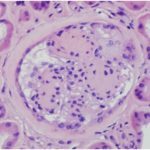 An aggressive strategy did not show a significant difference in the annual decline in glomerular filtration rate (GFR) (mean difference, 0.07 mL/min/1.73 m2 per year), doubling of serum creatinine level, and a 50% reduction in GFR. The odds of end-stage renal disease (ESRD), a composite of renal outcomes, and all-cause mortality also were similar among the groups. Investigators found a lower risk of progression with intensive BP control among non-black patients and those with proteinuria levels higher than 0.5 or 1 g per day. “Previous studies have reported that the kidney protection with antihypertensive therapy is less favorable in blacks than in whites,” Dr Tsai and the team stated. Antihypertensive regimens varied. With regard to adverse events, intensive BP treatment did not appear to increase risks, except for dizziness. Among the study’s limitations, the researchers noted that the follow-up times, typically less than 4 years, may have been too short to detect meaningful differences in renal outcomes. The effect of an intensive blood pressure-lowering strategy on cardiovascular outcomes is another matter and warrants further study.